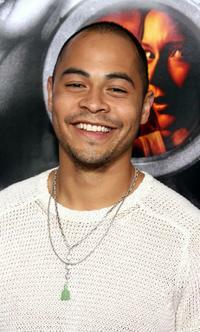 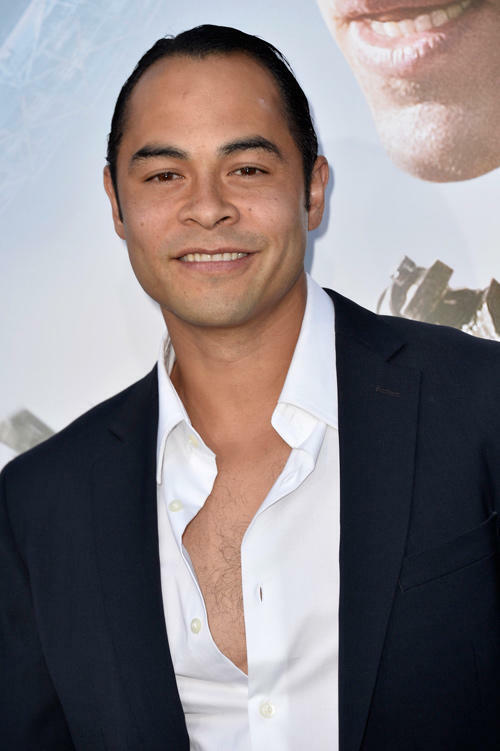 Jose Pablo Cantillo at the California premiere of "Elysium." 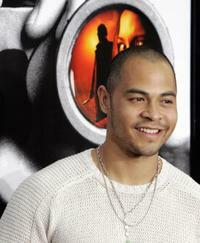 Director Neill Blomkamp and Jose Pablo Cantillo at the California premiere of "Elysium." 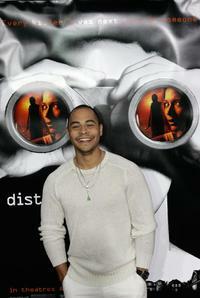 Jose Pablo Cantillo at the premiere of "Disturbia." 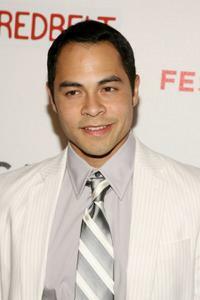 Jose Pablo Cantillo at the premiere of "Redbelt" during the 2008 Tribeca Film Festival. 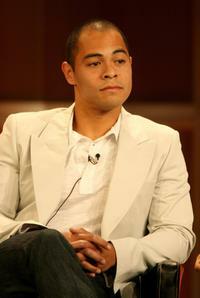 Jose Pablo Cantillo at the 2006 Summer Television Critics Association Press Tour.